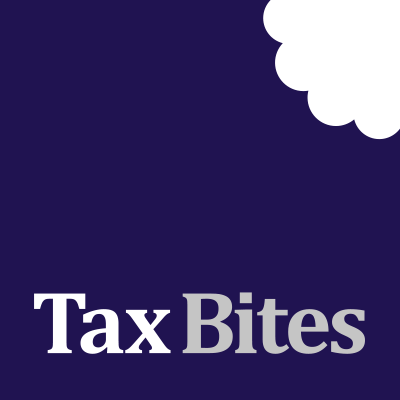 Vincent joined Forbes Dawson in 2016 as a Personal Tax Manager, bringing over 15 years of experience specialising in the personal tax affairs of entrepreneurs, high net worth individuals and other professionals. 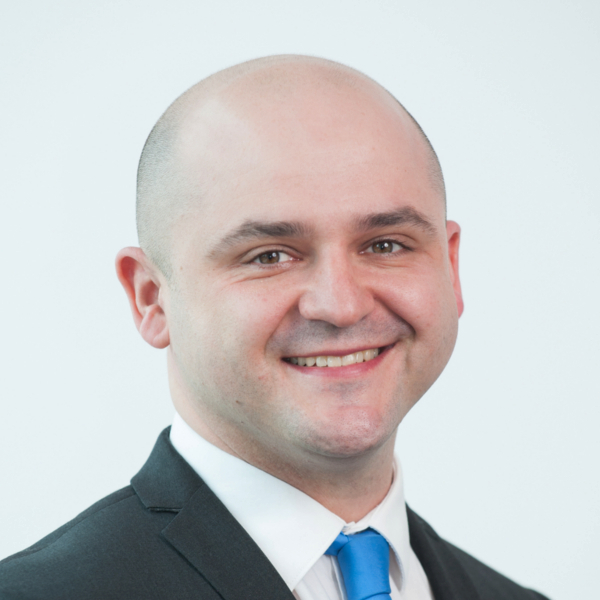 He has previously worked for a top ten national practice and has also managed the compliance for a top 50 firm of solicitors. ISAs live on after death! Flat rate allowances for subsistence waste VAT!